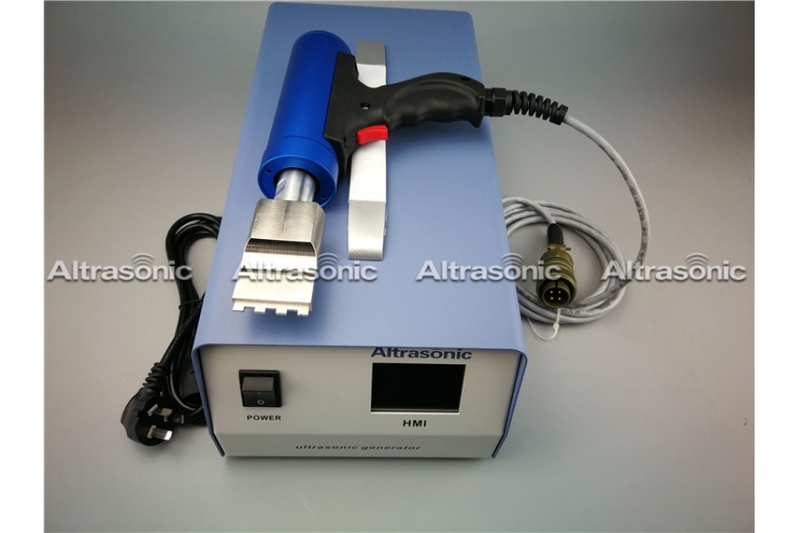 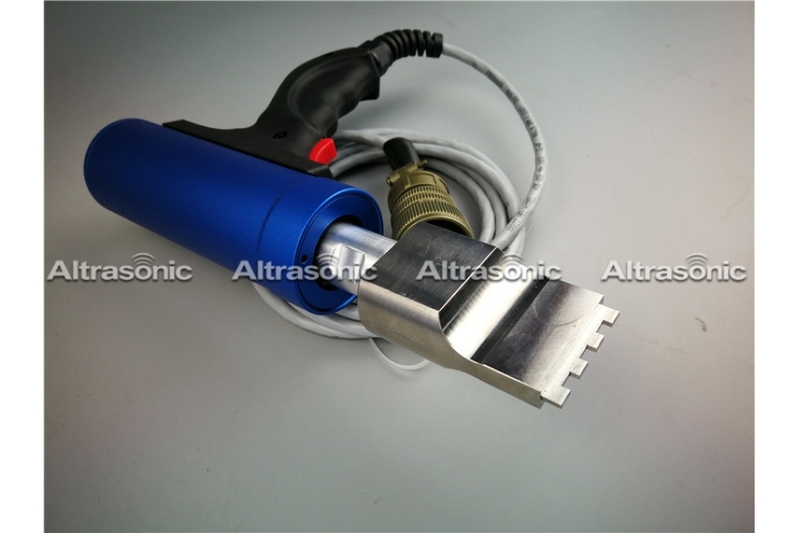 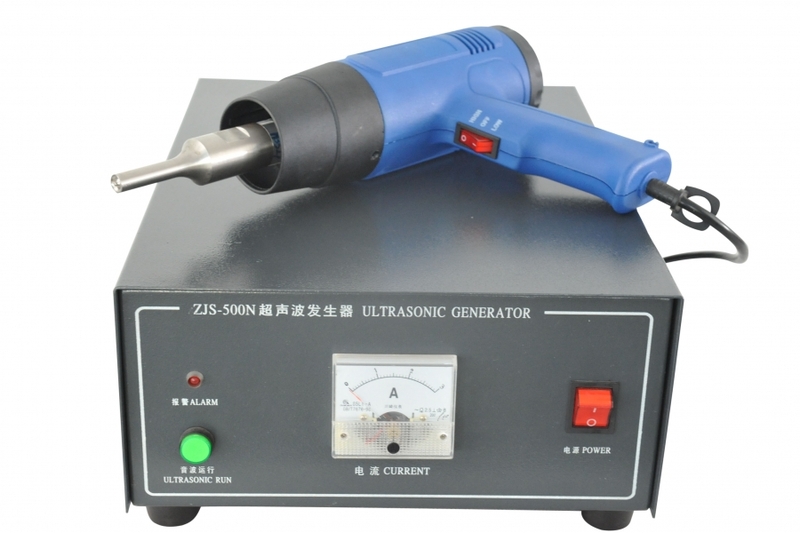 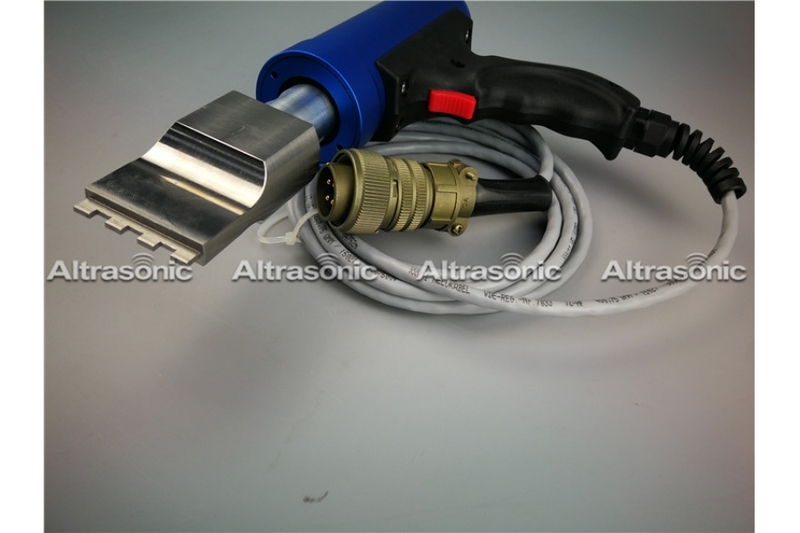 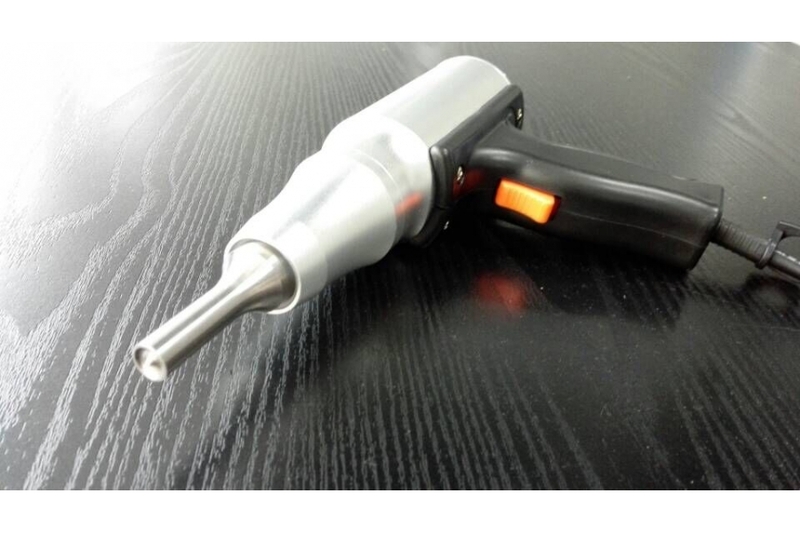 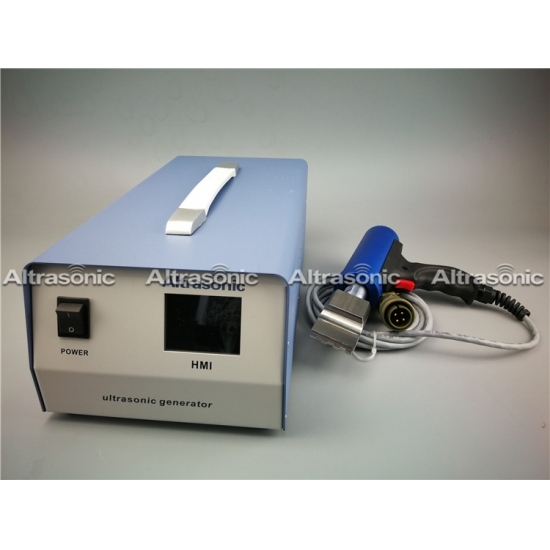 The Ultrasonic Portable Welders have been designed and manufactured for welding operations on plastic parts. 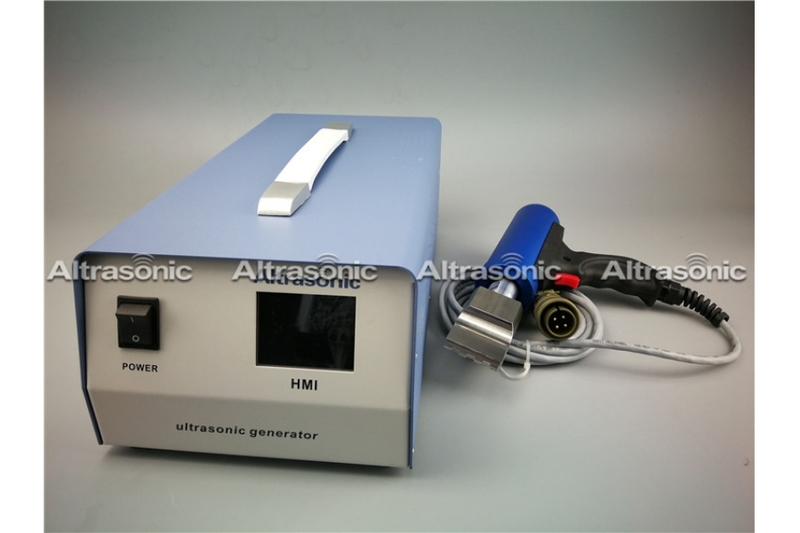 These generators are totally digital and incorporate state-of-the-art regulation features previously available only on superior class generators. 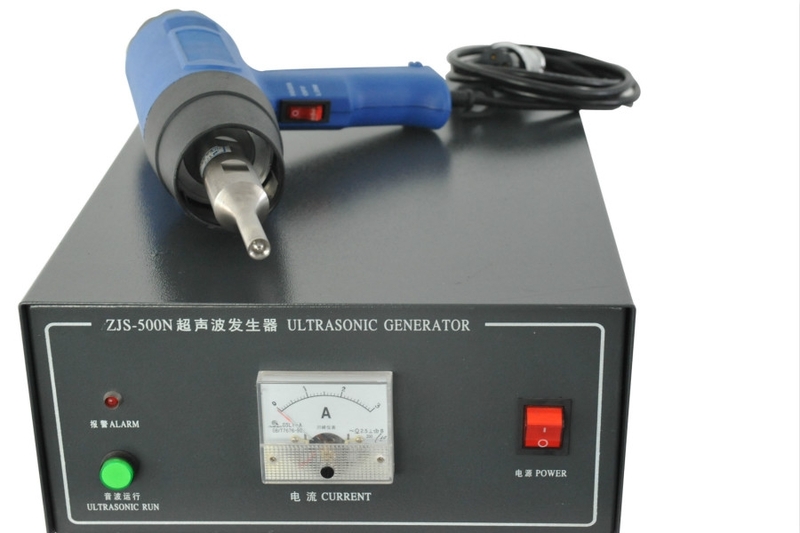 The digital generators incorporate a backlight display. 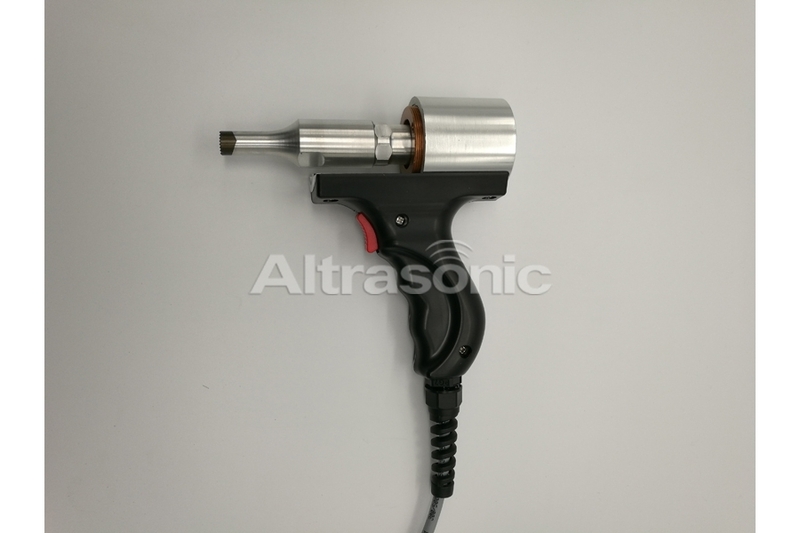 The innovative programming system is controlled by means of a rotary selector switch; all settings can therefore be carried out using a single knob.